Bank of England, City of London, UK. 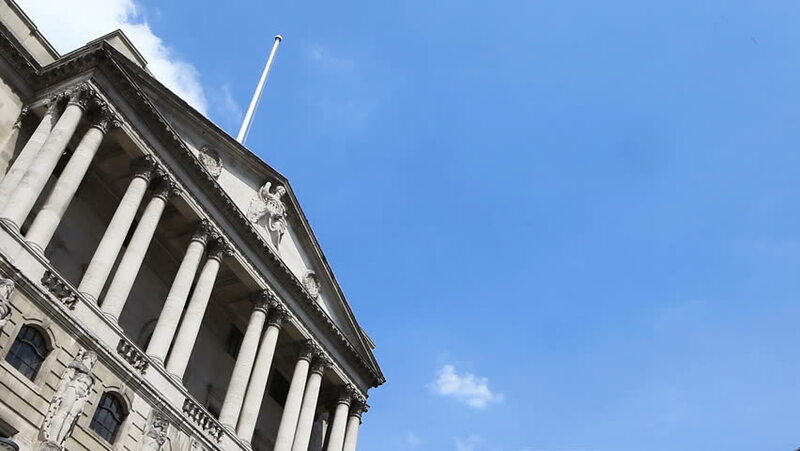 Time lapse video footage of the façade of London landmark, The Bank of England, located in the financial district set against a blue sky with time lapse clouds. 4k00:14Beach front home on the Long Island Sound in Branford, Connecticut. hd00:30Bank of England and the Stock Exchange, London. hd00:30Time lapse video footage of key London financial institutions past and present including the Bank of England (left), The Royal Exchange (right) and The Royal Bank of Scotland in the background centre. hd00:07Tienda Movistar on Plaza Nueva, 2 in Seville, Spain.